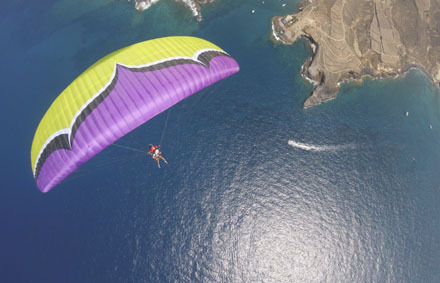 Fly from 100 meters hight and enjoy the wildlife of Tenerife from the sky to finish the flight with a dip in the water. We fly from 18 months old to any age (suitable for disabled). One, two or three people together. Life jackets supplied, fully insured. Saving 10% buying this pack directly from our website. 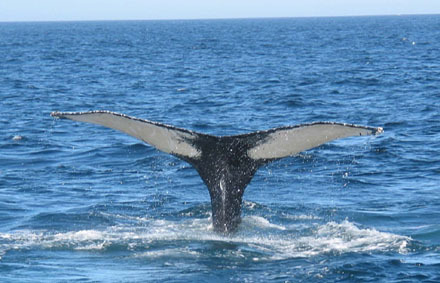 Enjoy a beautiful 2 hours trip in catamaran and visit whales and dolphins in their natural habit. 40 minutes safari: We head west of the island and take you to see the famous hippy beach La Caleta. 1 hour safari: We head north of the island to see the wonderful cave of Palm Mar. 2 hours safari: We first head north of the island to see the wonderful cave of Palm Mar then we head west to the famous beach of La Caleta and all the way to the beautiful Turtle Bay of El Puertito. 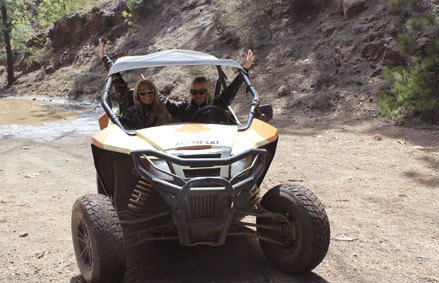 Ready to go for the 3 hours volcano tour with a 4x4 buggy? Have a fun driving the buggy until the Teide, highest point in Spain, and discover breathtaking landscapes. Enjoy the Atlantic Ocean sea life, visit a quiet bay where to dip into its crystal clear waters, and have a drink under the sun, in a privileged place. 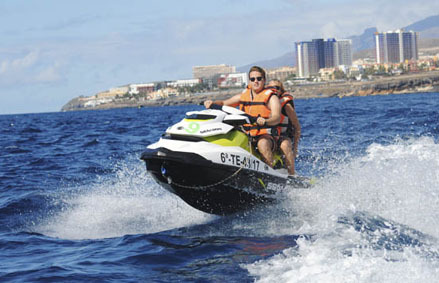 An exciting way to explore Tenerife's wonderful underwater world. 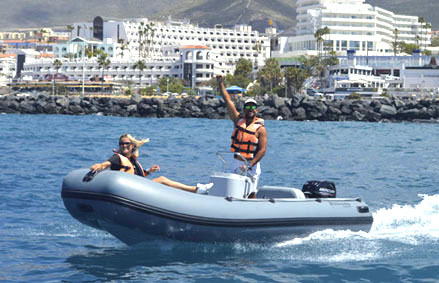 Make your own safari and visit the wildlife of Tenerife. Take a picnic and make a day of it. 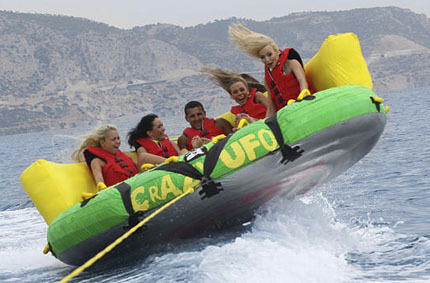 Get mad sweating adrenaline with the flying pad Crazy UFO or even higher with the Flyfish. Choose your pack to test different sensations ! 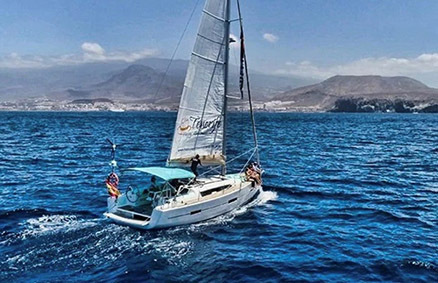 Includes a flight in our parascending and a ticket for 2 hours trip in catamaran. 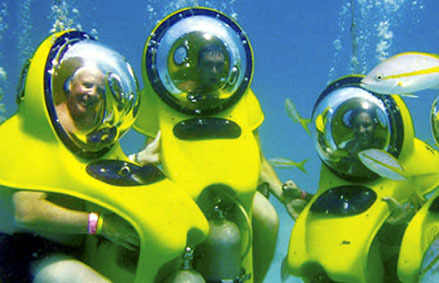 Includes a flight in our parascending and a 40 minutes ride on a Jet Ski. Includes a flight in our parascending and a 4x4 Buggy guided tour 3 hours. Includes a flight in our parascending and a safari on a Bob Diving scooter. Includes a flight in our parascending and 1 hour of Zodiac (2 people). 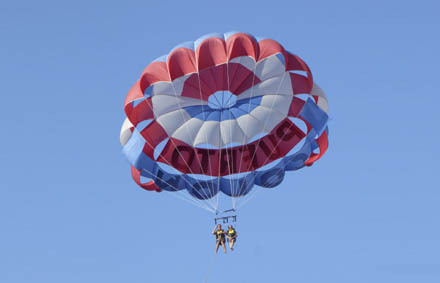 Includes a flight in our parascending and a paragliding flight, altitude 750 m, 15-20 mn aprox. You can also choose other activities for the Super Pack. Contact us.